April 14, 2012. 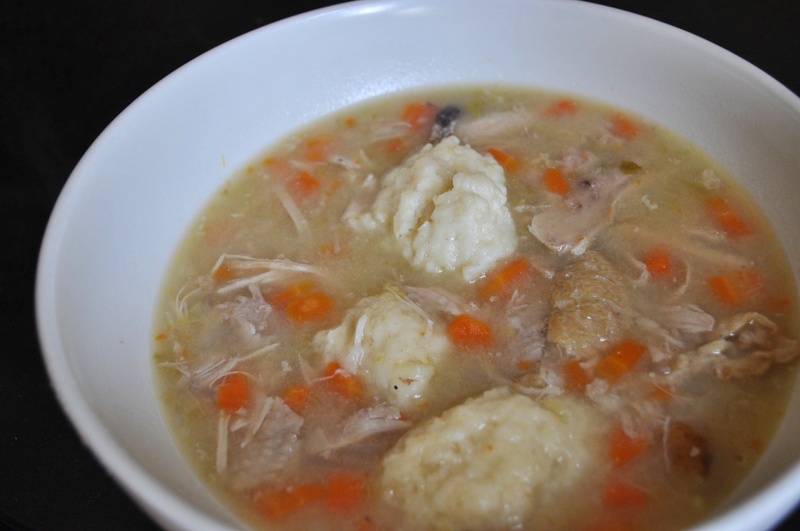 Chicken and Dumpling Soup. Dumplings from Doughboy recipe in Extending the Table.